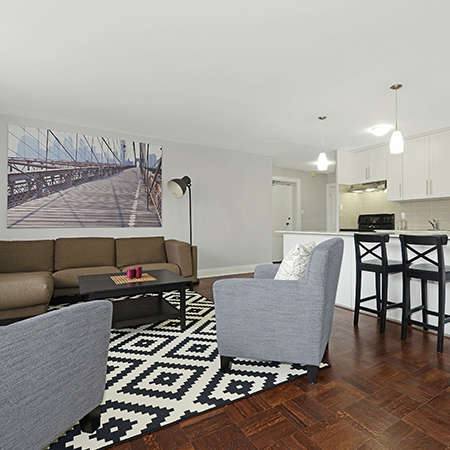 Search over 85 properties with apartments for rent across Canada, and find a new home you're sure to love! Whether close to amenities, transit, or your workplace, Hollyburn apartments are always located in the most coveted neighbourhoods in the city. 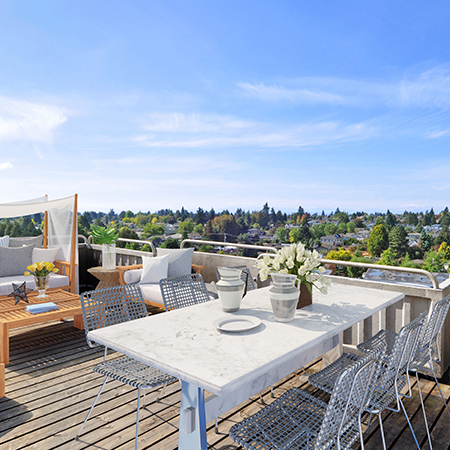 Living with Hollyburn means living in the heart of the community, connected to the people, culture and experiences that make an urban lifestyle so desirable. The newest rental development by Hollyburn Properties. The Lonsdale naturally echoes the essence of the North Shore. 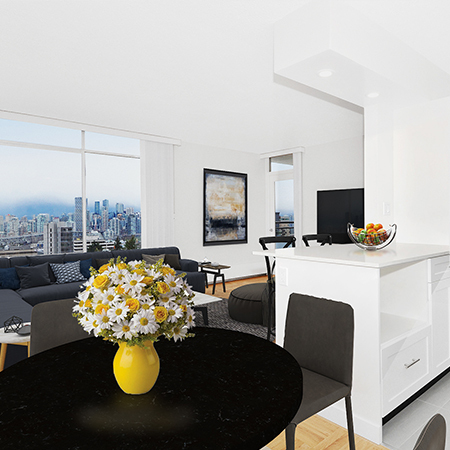 Located on 13th and Lonsdale, its contemporary style and innovative architecture introduces an element of West Coast elegance to the neighbourhood.